A new game show makes it's Brock Salk debut: AAF, NFL or unemployed. 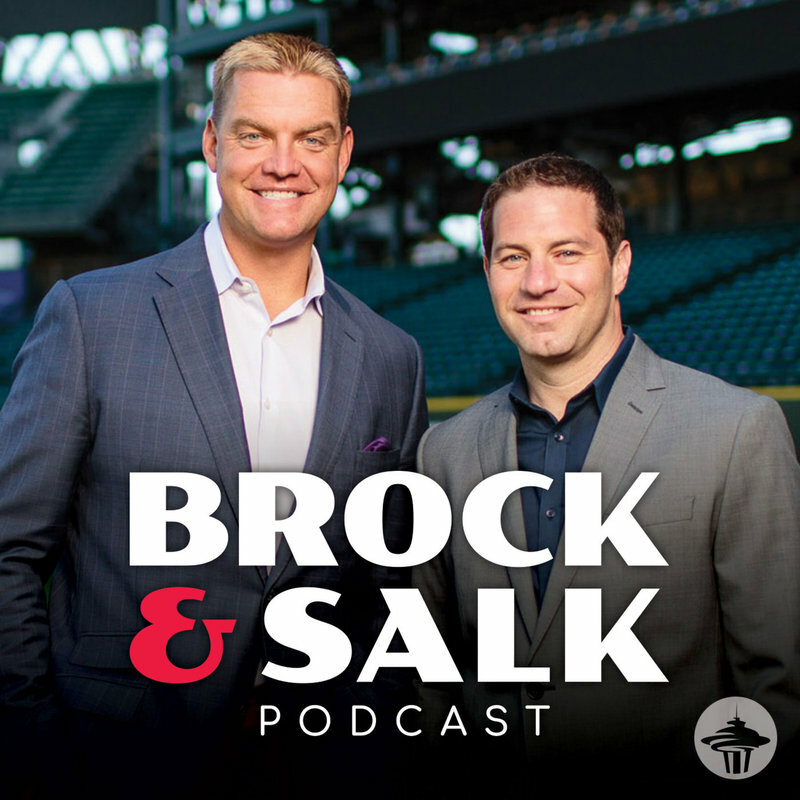 Brock Salk get a list of former Seahawks and decide what league they're playing in now or if they're currently unemployed. Later - reaction to UW losing at ASU and Answer The Question, Jerk!